Boo shot to fame when he realised the key to looking so good in photographs is a great haircut. The canine’s unique look is down to an happy accident – his long hair was so knotted, it had to be shaved off. This entry was posted on September 24, 2011 by cosmonavigator. 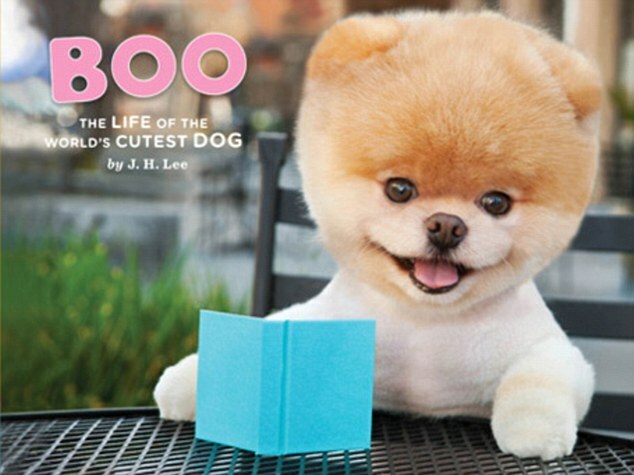 It was filed under Pile Up and was tagged with 2011, alternative, Boo the Pomeranian, Boo the Pomeranian has millions of fans and his own book, cosmo, cosmo navigator cosmonavigator, cosmonavigator, current events, dailies, Design, funky, funny, gallery, great, life, Life Style, news, nice, opinion, opinion photography, photo, photography, september 24 2011, silence, thoughts, watch.